There was an otherworldly calm in Anders Antonsen’s demeanour shortly after he’d won the biggest match of his life. 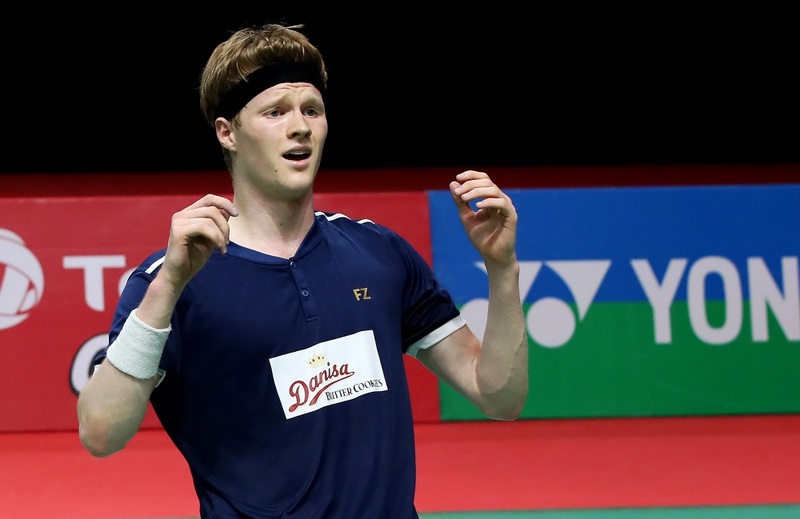 Having exploded in exuberance after beating world champion Kento Momota in the men’s singles final of the DAIHATSU Indonesia Masters last Sunday, Antonsen became clinically detached while discussing the victory. It was almost as if, once he was through with the initial celebrations, he had set the emotion aside to deal with it intellectually. It is a curious trait, perhaps one that signals his ability to shift his intense focus at will, in much the same way he dealt with his changing fortunes against a clever opponent in the final. 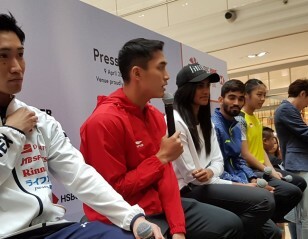 “It’s easier said than done, but I was trying to keep calm and trying to stay inside my own head, and control my thoughts and trying to think about every breath I take, and trying to use the audience’s energy but not too much, still trying to stay calm and think of every step,” said Antonsen, about how he had dealt with the enormity of the mental challenge during the 21-16 14-21 21-16 victory over Momota. To appreciate the quality of Antonsen’s victory, it is important to consider the kind of form Momota was in, going into the final. 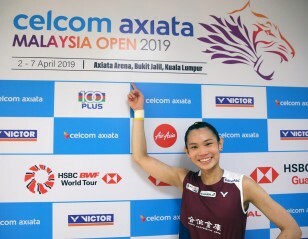 The world champion had overwhelmed two tough opponents – Anthony Ginting and Viktor Axelsen – in the quarterfinals and semifinals, and few would have anticipated anything but a routine Momota conquest. But even more than Momota’s immediate form was the aura he has built around himself since his comeback to elite badminton. 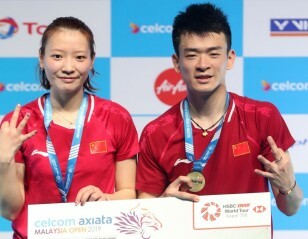 Starting with the Badminton Asia Championships, he had gone on to win the World Championships, the Japan Open, the Denmark Open and the Fuzhou China Open last year. Antonsen, on the other hand, had never reached a major final, with the possible exception of the European Championships in 2017. He hadn’t had any outstanding results – his best last year was a semifinal at the Denmark Open. 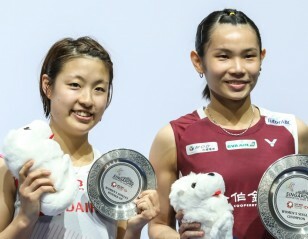 Everything, therefore, indicated that he was the rank underdog against Momota. 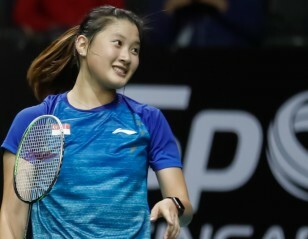 And yet, the 21-year-old Dane demonstrated great strategic awareness and execution in dismantling Momota – by the end of the match, the Japanese had no idea how to counter his opponent. What Antonsen did so well was to completely take away the pace of the game from the Japanese – preferring the high lifts to the attacking clear – extending the battle lines to the full court, as it were, and capitalising on the few openings that came his way. 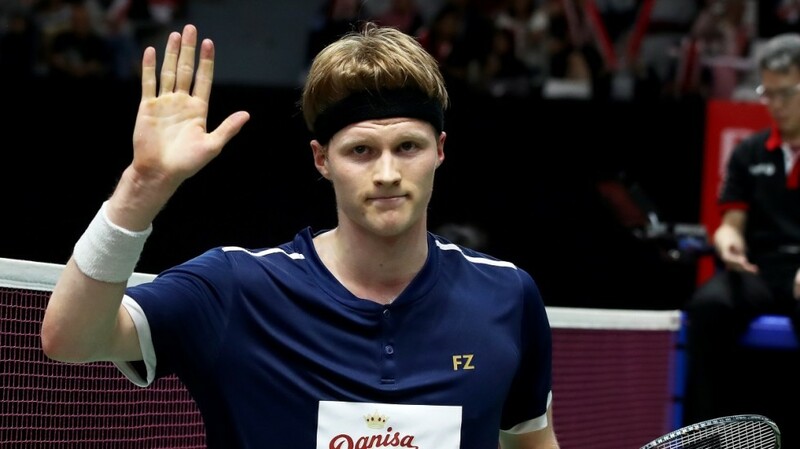 At the net – which was all Momota’s against Ginting and Axelsen – Antonsen not only kept him away, he also pounced at the slightest opportunities he got. All in all, it was an exhibition of the highest quality. When things didn’t go his way – as in the second game when his lifts fell out due to the drift – Antonsen readjusted while playing from the same difficult side in the second half of the third game. 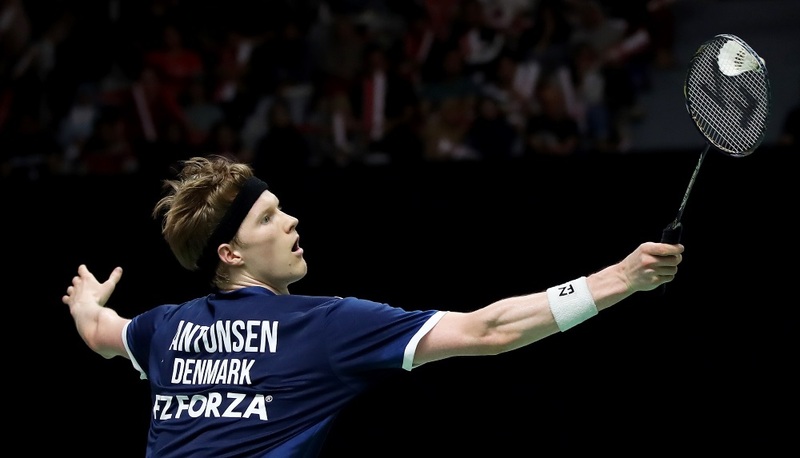 “It shocked me a little in the second game that there was so much drift, because I felt he was able to play the baseline in the first game, but his technique is really good, so that was probably why,” said Antonsen. “But I was aware of it, and tried to take the offence a bit more, tried to take the net. With the first big title under his belt, Antonsen will suddenly find himself as a frontline contender. 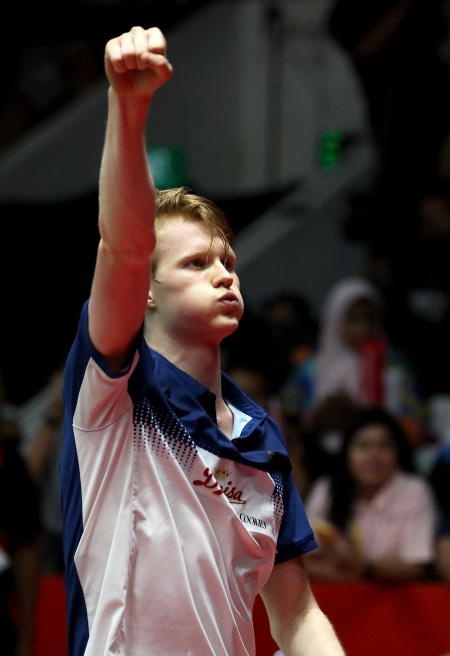 As part of the new generation of men’s singles shuttlers – Ginting, Jonatan Christie, Sameer Verma and Shi Yuqi being some of the others – Antonsen’s arrival as champion offers tantalising possibilities.